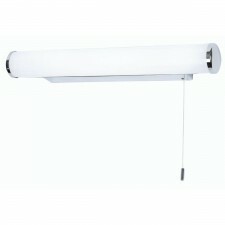 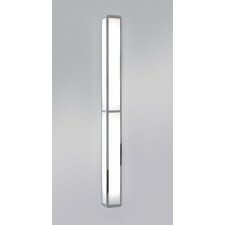 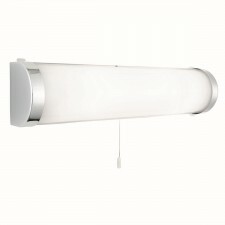 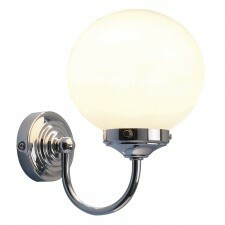 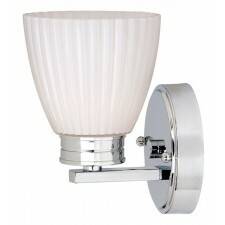 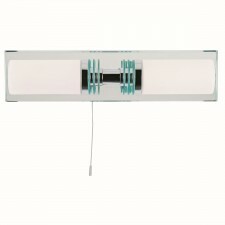 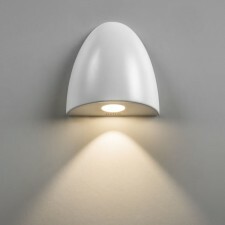 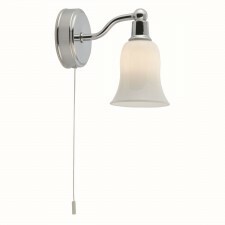 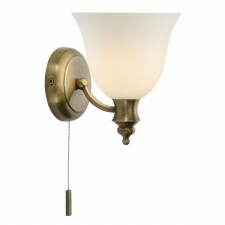 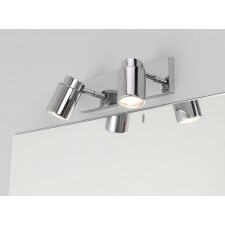 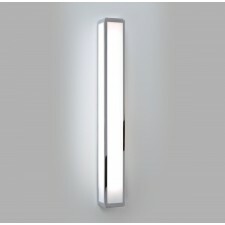 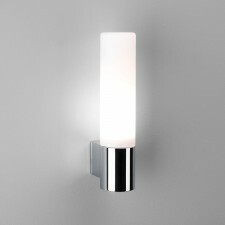 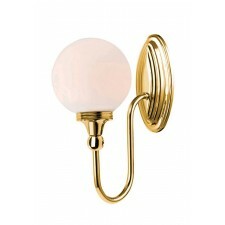 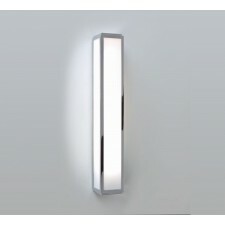 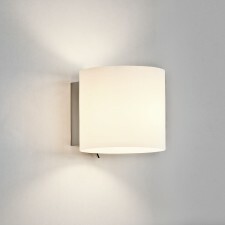 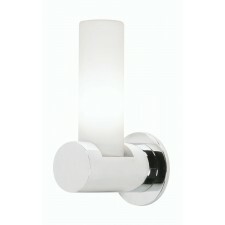 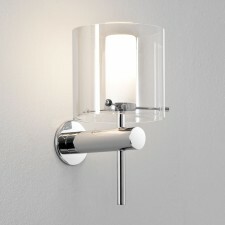 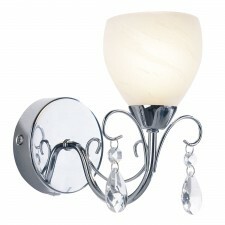 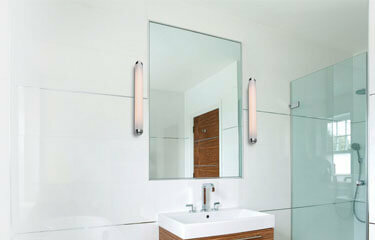 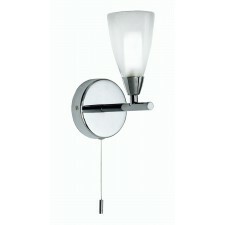 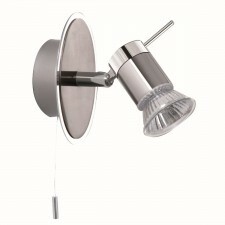 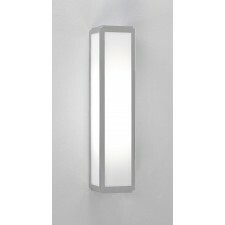 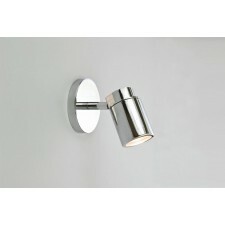 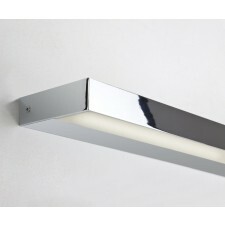 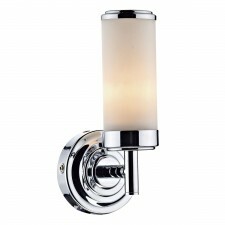 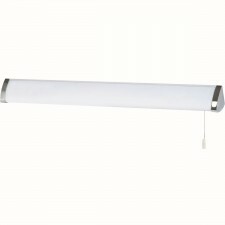 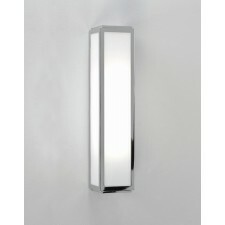 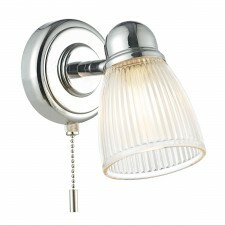 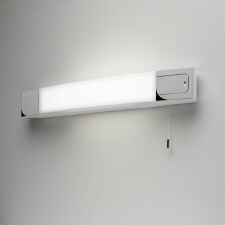 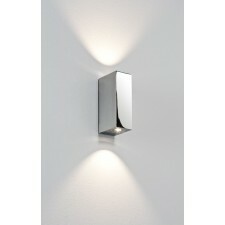 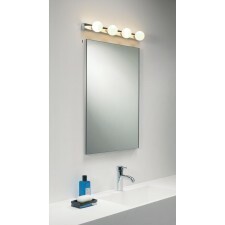 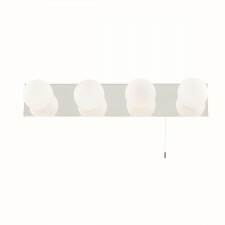 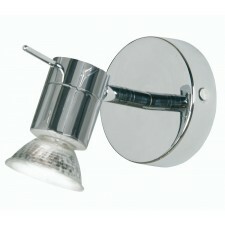 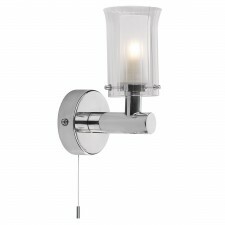 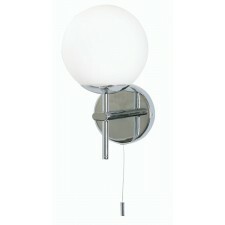 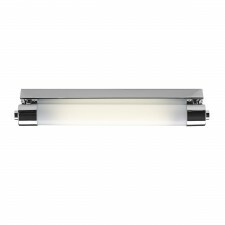 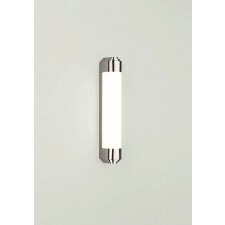 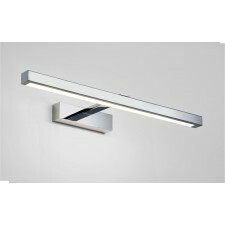 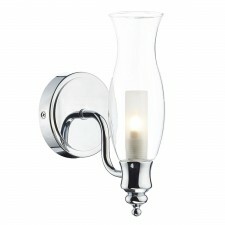 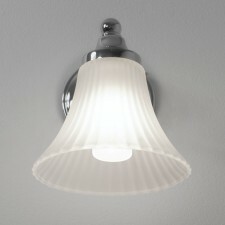 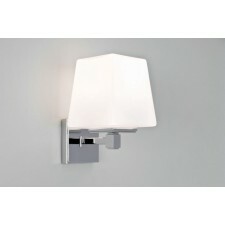 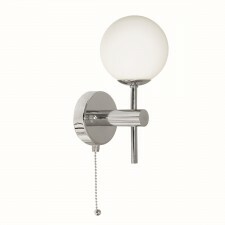 Fitting bathroom wall lights is a great way to create effects and set moods with light. 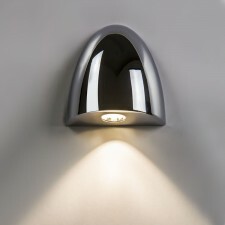 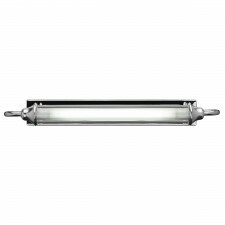 IP rated wall lights like every other wall light fitting produces accent light that can work wonders to enhance the décor of their surroundings. 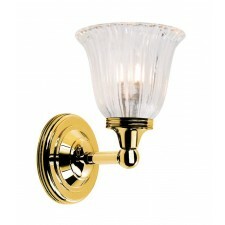 Modern and Traditional styles available.